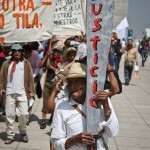 According to the Ch’ol, the Chiapan government has ignored and denied their right to their communal lands in the municipality of Tila, expropriating more than 130 hectares (21 acres) from the community through an illegal decree in 1980. The State has since ignored court orders to return the land, and now an appeal filed by the Ch’ol has reached the Supreme Court. 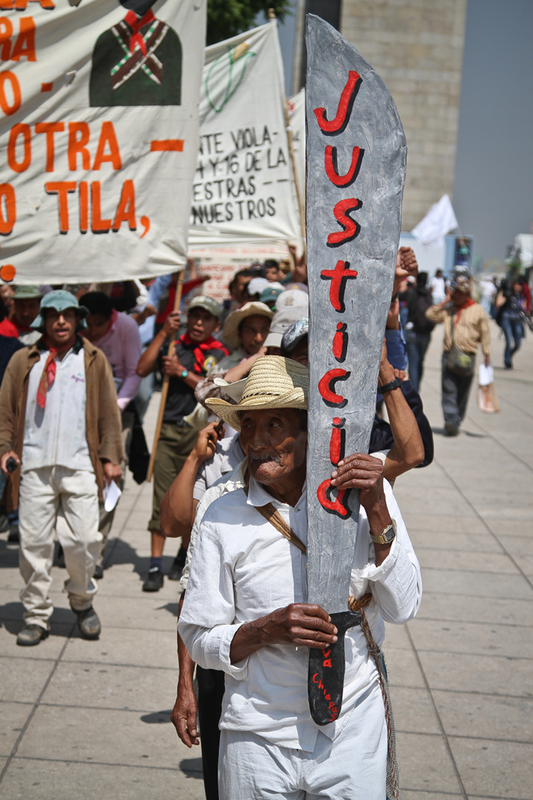 The Supreme Court’s decision will carry grave repercussions for the Ch’ol Mayans, as “many indigenous and farm workers throughout the country continue to face various battles to protect their lands and rights from expropriation, privatization, exclusion and marginalization.” Whereas the Court was originally set to make a decision regarding the communal lands on August 2nd, the verdict has since been put on hold. A final decision can be expected soon. Click here for the entire photo essay.